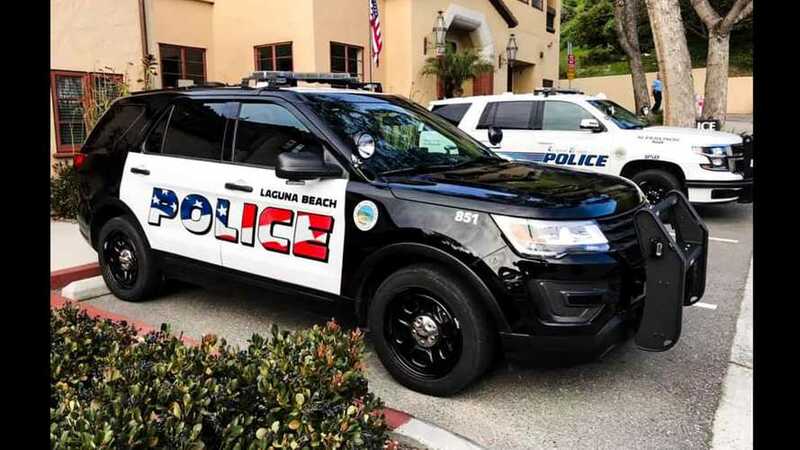 Some people aren't happy with the classic black-and-white look and American flag emblazoned in lettering on the sides. 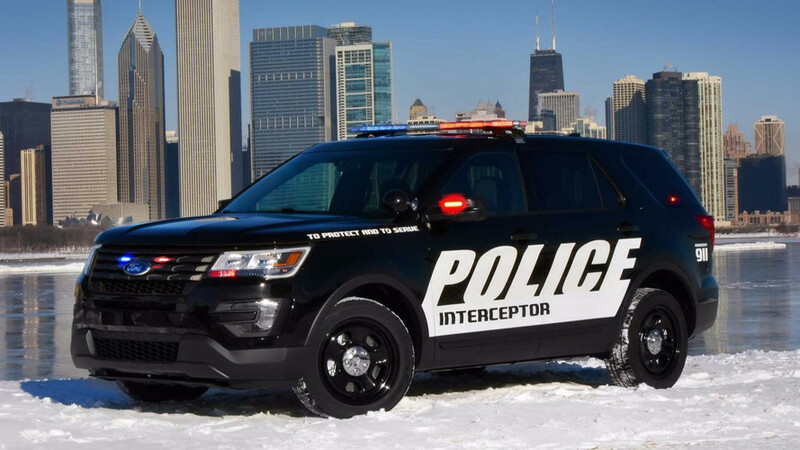 The Police Interceptor Utility Hybrid will hit the streets officially in 2019. 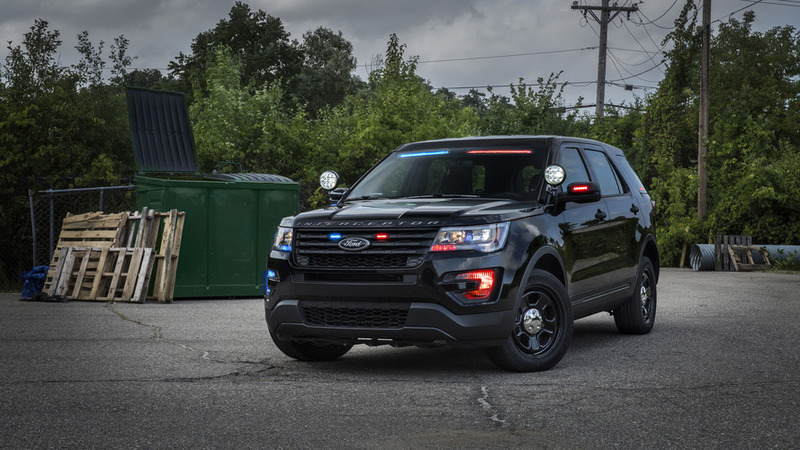 The automaker says there is no issue with carbon monoxide in regular Explorers. 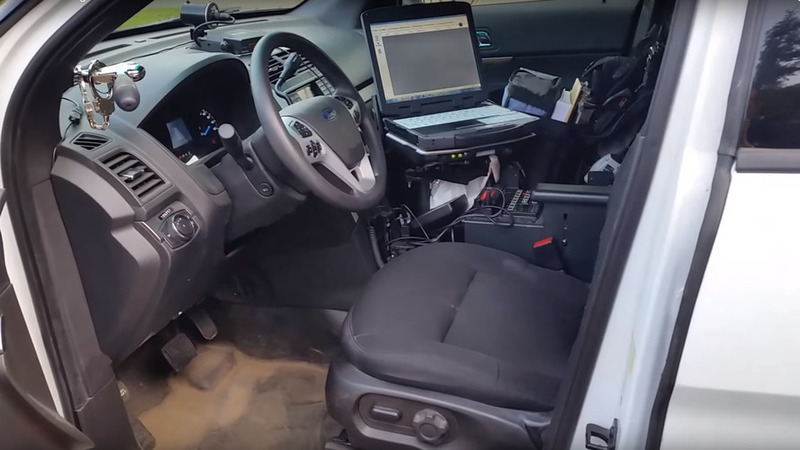 U.S. police officer is kind enough to provide an in-depth look at the cabin of his Ford Explorer-based Police Interceptor Utility. 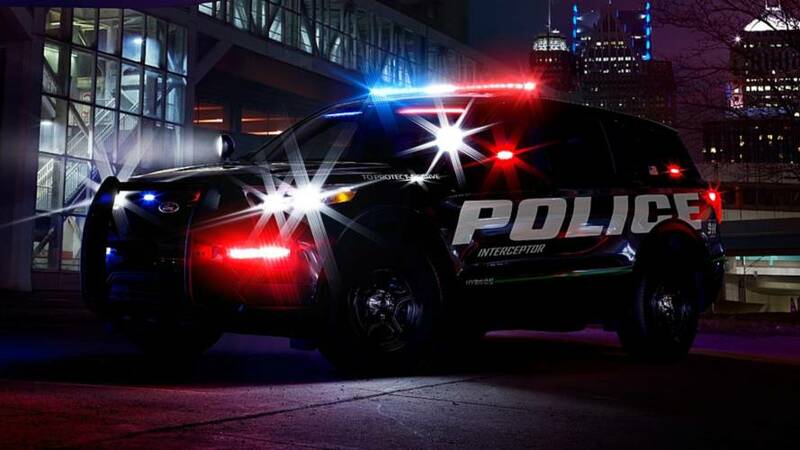 Ford's Explorer-based Police Interceptor Utility now slides a bit more under the radar thanks to an interior-mounted light bar.